Only 15 left in stock (more on the way). Ships from and sold by Amazon.com. Gift-wrap available. 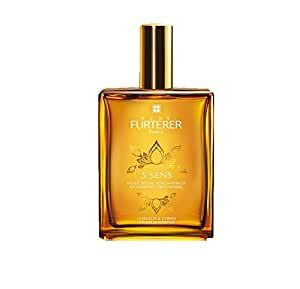 Rene Furterer 5 Sens Enhancing Dry Oil, 3.3 fl. oz. Enhancing dry oil for hair and body. Protect and enhance the beauty of the hair and skin. 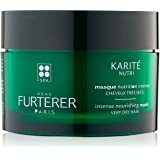 Rene Furterer 5 Sens Enhancing Ritual, 4.2 oz. Formulated with rené furterer's botanical expertise, 5 sense enhancing dry oil combines 5 essential plant oils for the perfect balance between nourishment and a dry feel. With a captivating yet subtle fragrance, the dry-touch texture gives the skin a satin finish and provides the hair with beautiful silkiness and shine. 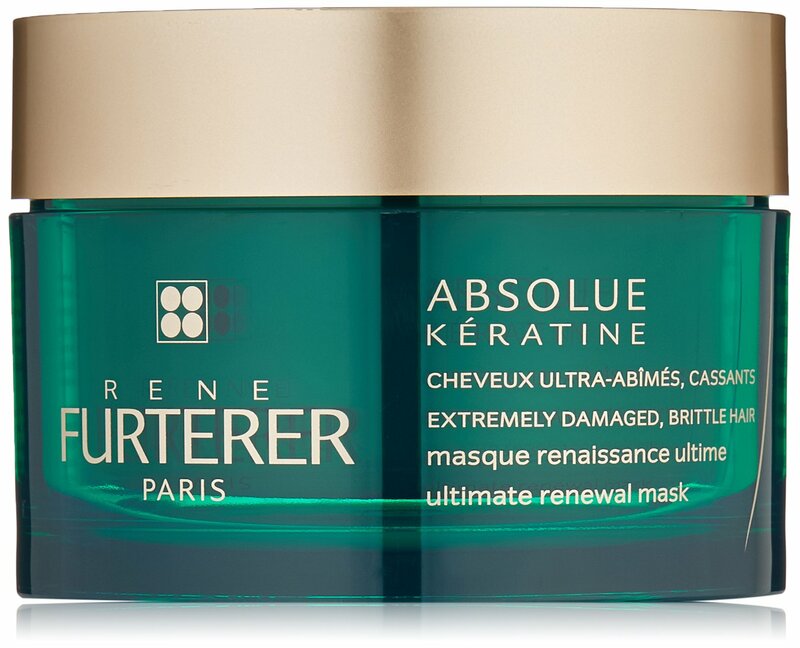 René Furterer pioneered the art of creating a healthy environment for hair and scalp using plant extracts and essential oils. From styling products to scalp treatments, the renowned line is a go-to for industry professionals. I was given this product as a sample, while visiting Singapore. It was addiction at first application. it gives your face and skin a healhty sheen, even more amazing with a tan. 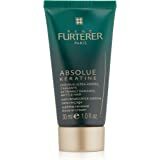 NOT oily or greasy on you skin or hair. I was told repeatedly my hair looks so shiny and brillant. 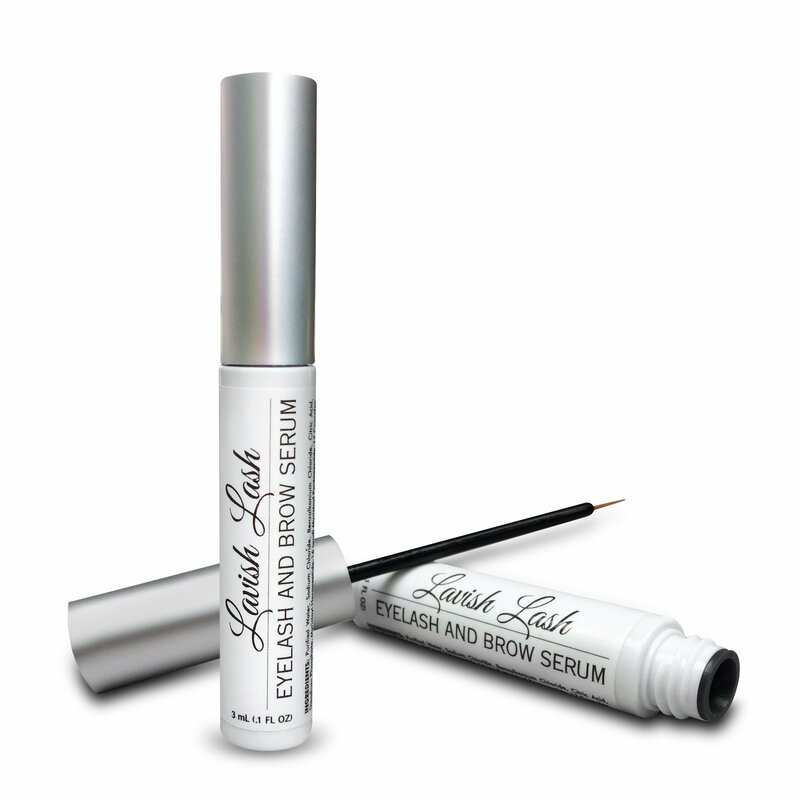 Does not feel sleek, heavy or oily. And the scent is of perfume qaulity. I went back to buy this product at the same store and other, but it was $90 !! dollars, for the exact same size featuered on amazon. Im so glad I was able to find it and buy immediately upon from return at half price !! Will renew every summer. A favorite! I first purchased in Paris and later searched for this product in the US. While it's a bit pricey, it is worth the expense. 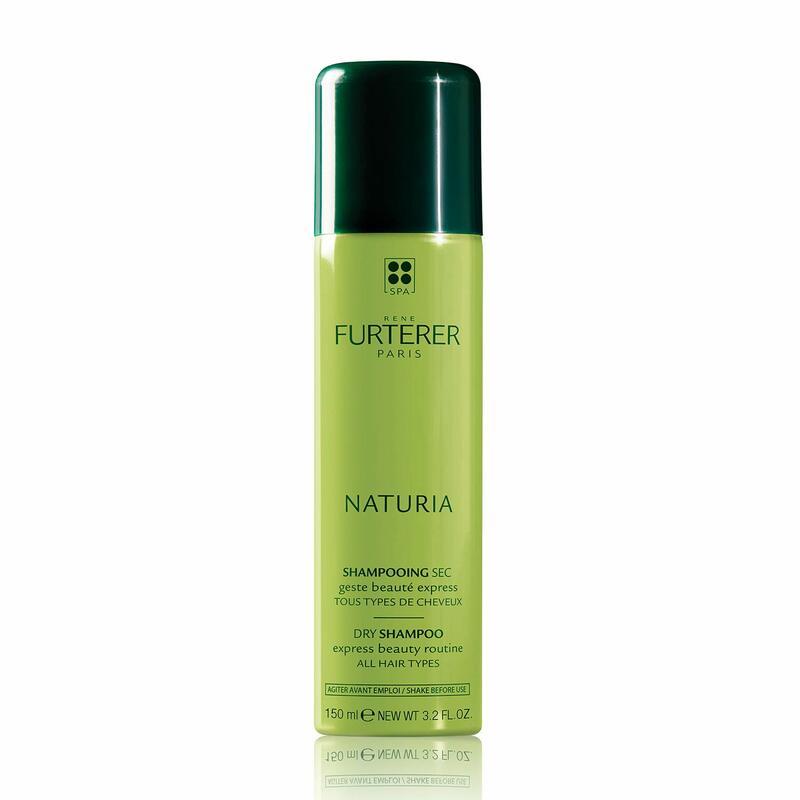 It is lightweight, makes hair shine without weighing it down or looking greasy at all. The scent is absolutely my the best I've found in hair products. I also use it on my skin but try to use sparingly, as I find that I run out of it quickly. I use this on my face sometimes and it's super nice. The smell, the texture, the moisture. I will buy again. Expensive... but nice. 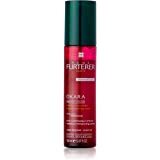 Works wonders on dry hair! Helps make styling easier too! This stuff smells great and does not leave you sticky. 5.0 out of 5 starsSmells INCREDIBLE. Just got it, but I can tell you this: smells like HEAVEN! It absorbed at lightning speed, which I appreciate. Wonderful oil. My hairstylist used this product once after a haircut and I couldn't get over how much I loved the smell (almost cedar'y?) I didn't realize I could use it on my skin too. 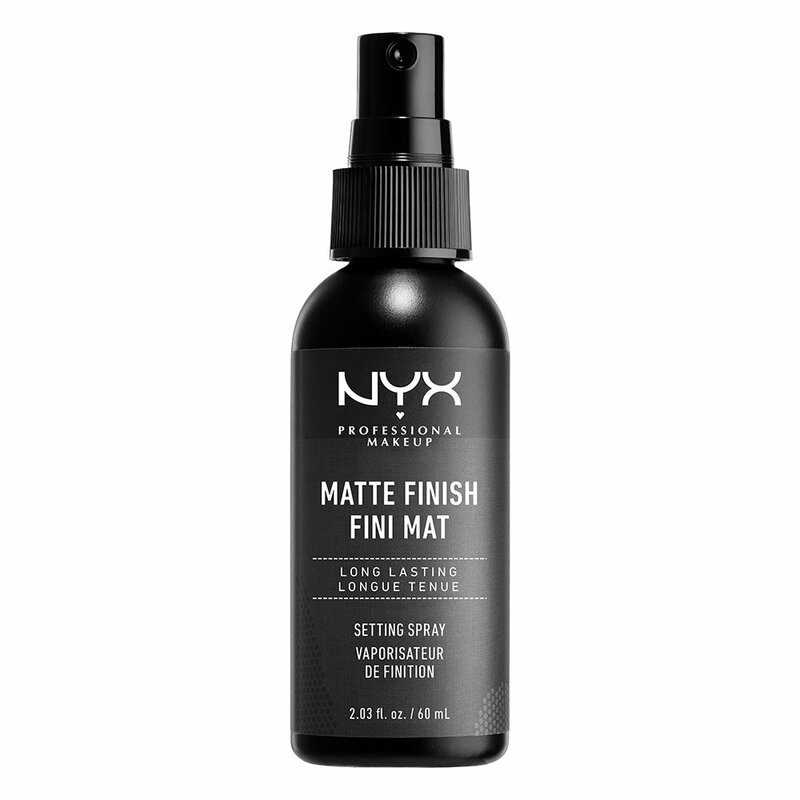 It's so lightweight (not greasy) and lasts a really really really long time. I don't like perfume, so use this oil for a nice scent on my skin. Light moisturizer, nice feelwith subtle scent. 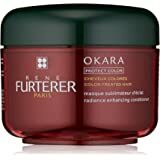 This item: Rene Furterer 5 Sens Enhancing Dry Oil, 3.3 fl. oz.